Protection is crucial. Our specially developed protective clothing is certified to the latest EN ISO standards. Comfort increases productivity. With this in mind, our focus is on manufacturing products that offer a high degree of comfort. Within the different sectors which it supplies, Van Heurck is committed to using recycled products; we strive for ecological solutions for end of life products as well as for waste generated by our production process. Van Heurck develops the most suitable protective clothing for every customer. All our projects are carried out with the utmost professionalism and enormous care, flexibility and passion. During the preliminary meeting, the customer’s needs and wishes are determined. With this information, our styling and R&D departments can get to work. 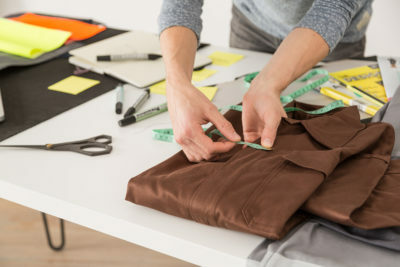 In this phase of the process, a number of graphic representations (models) of the product are made and the potential fabric choices are made. After the drawings and materials have been approved by the customer, we then produce one or more samples. The optimisation of the product is usually combined with a wear test conducted by a number of the customer’s employees. On the basis of their feedback, further adjustments may be made. On the basis of the final product, one or more fitting series will be produced. Our Antwerp branch is responsible for our commercial and administrative activities, as well as for R&D and styling. Our sister company in Tunisia has three production sites and employs some 500 people. The production sites are subdivided into three categories: workwear, rainwear and knitwear.  The branches in both Belgium and Tunisia are ISO 9001-certified. Van Heurck has been 100% family-owned since it was established in 1920, and the company is now run by the fourth generation, having evolved from a sole proprietorship into a thriving enterprise.  Van Heurck nv today has 23 employees in Belgium and about 500 in our sister company in Tunisia. Van Heurck has specialised in workwear for generations. Van Heurck offers a wide range of workwear, tailored to your requirements. Contact us for more information.